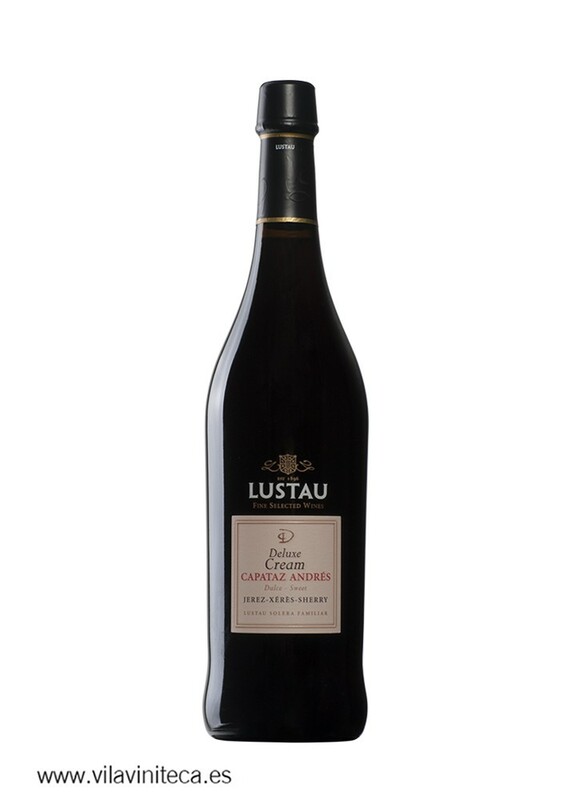 Canasta 20 Años is a fragrant sweet or cream wine, born from a coupage of Palomino Fino and Pedro Ximénez, aged for two decades in the centuries-old wineries of Williams & Humbert. 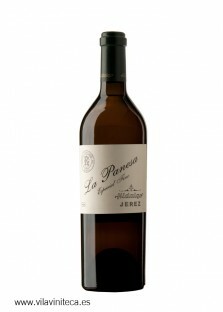 A fragrant sweet wine with a higher level of aging in bottle "en rama" that has become an exclusive Sherry. Dark mahogany colour with coppery reflections. 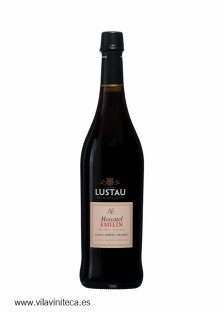 On the nose it is intense with notes of tobacco, cedar, spices, dried apricots, walnuts and vanilla. 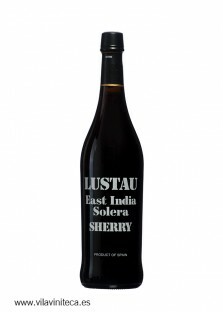 An elegant sherry, fresh, velvety and formidably expressive. 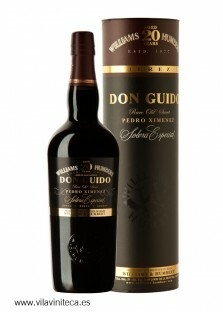 To enjoy with blue or creamy cheeses and as a dessert.